Dad bod on FLEEK! OWW OWW! Watch out ladies, this dad's got a rockin' dad bod. 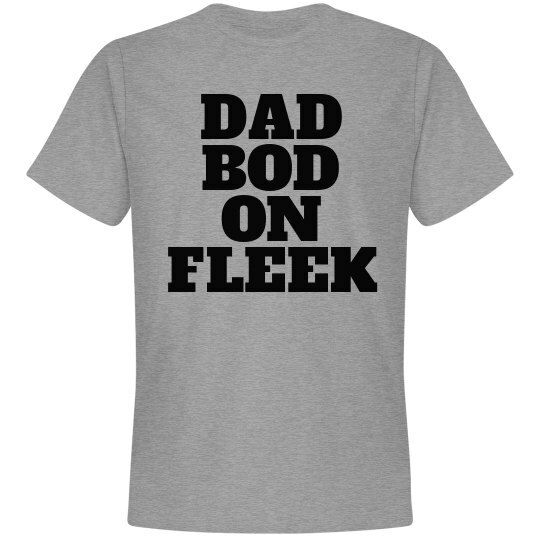 Dads proud of his dad bod so get him a funny t-shirt that will have everyone laughing.